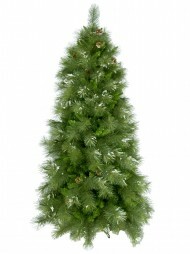 If you're looking to infuse any setting with a large dose of festive cheer, a traditional tree bestowed with Christmas decorations will always do the trick. 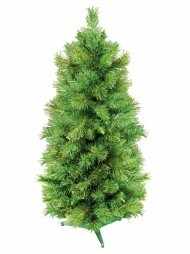 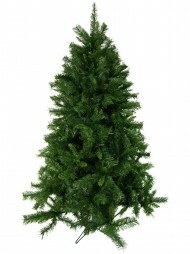 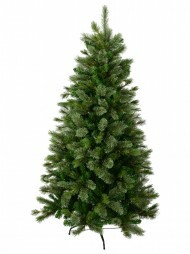 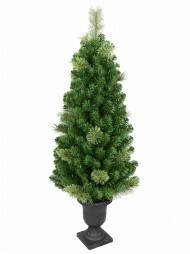 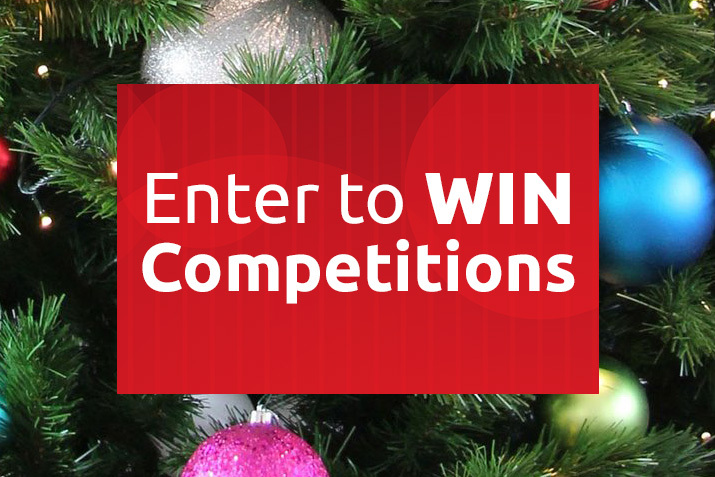 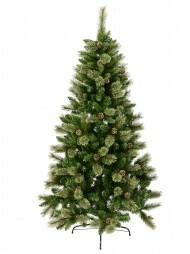 Home or office, retail store or any other business, a striking tree will be sure to grab everyone's attention. 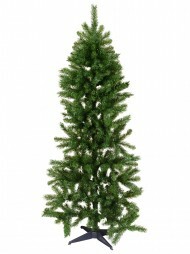 We pride ourselves on stocking quality items, so our range of traditional trees will also be sure to last the Christmas season. 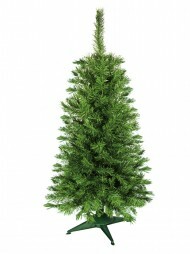 All of our trees feature a sturdy metal stand for maximum stability, together with metal-hinged branches which allow the tree to be assembled quickly and easily. 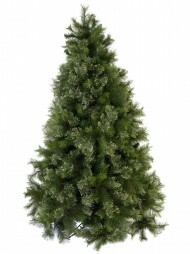 Our trees also have extra thick foliage, so are a great choice for an authentic Christmas display. 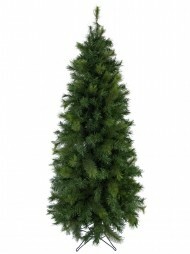 Trees are available in a range of shapes and sizes (a 3 metre tall tree will really make an impact) and colours vary from rich deep green to paler shades with light-flecked tips. 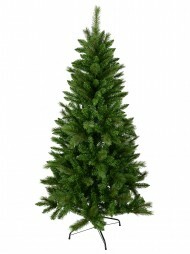 And for Christmas decorations to finish off your perfect tree, why not consider baubles, angels, bows, stars, a tree skirt, or strands of lights? 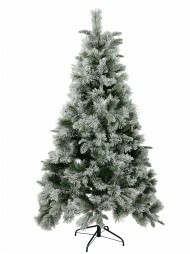 Whether you're looking for subtle and elegant or a showy extravaganza, our range of traditional trees, decorations and accessories, will help you achieve your ideal Christmas look.